This award is designed to advance your white water skills and your ability to make appropriate decisions for safe days out white water paddling on rivers of grade 4-5. 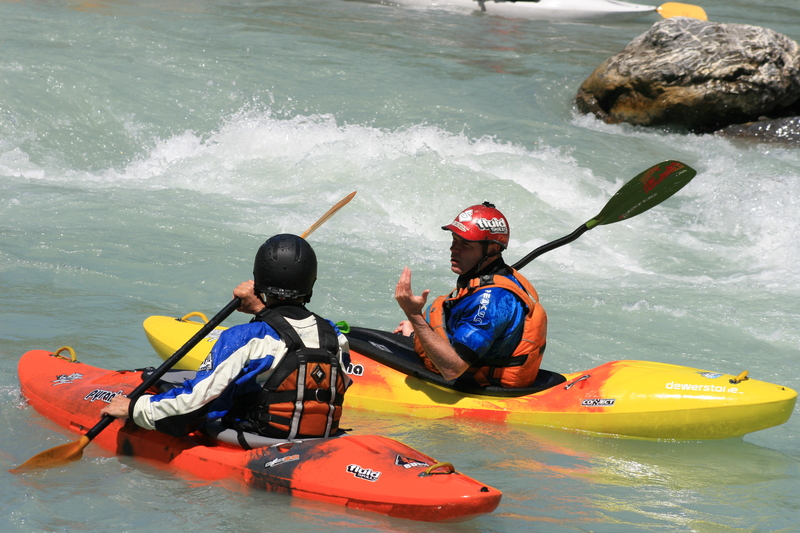 As an Advanced White Water Paddler you will have extensive experience of white water rivers. Your experience will include paddling a wide variety of rivers with different flows, volumes and gradients. Each day we spend paddling further expands our skills and knowledge, creating a more enjoyable experience on the water. With no two experiences ever the same, we never stop learning.